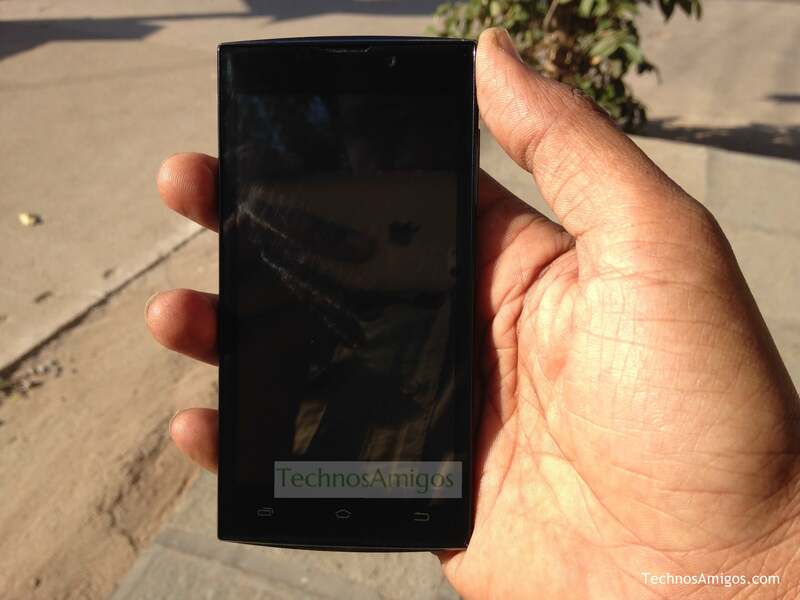 Android smartphone availability at price tag of Rs 4000 doesn’t surprise us anymore. Quite interestingly there is stiff competition among various players at this price tag as well. 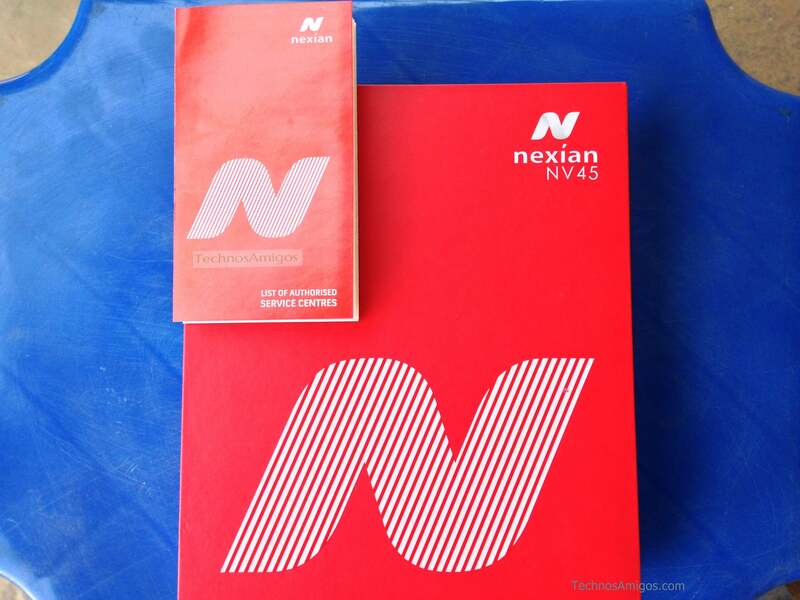 Taking on Micromax Canvas Spark 2 and Infocus M260 smartphone, Spice announces Nexian NV45 smartphone and through this page we are going through Nexian NV45 review which includes camera capabilities, performance report and design aspect of the device. 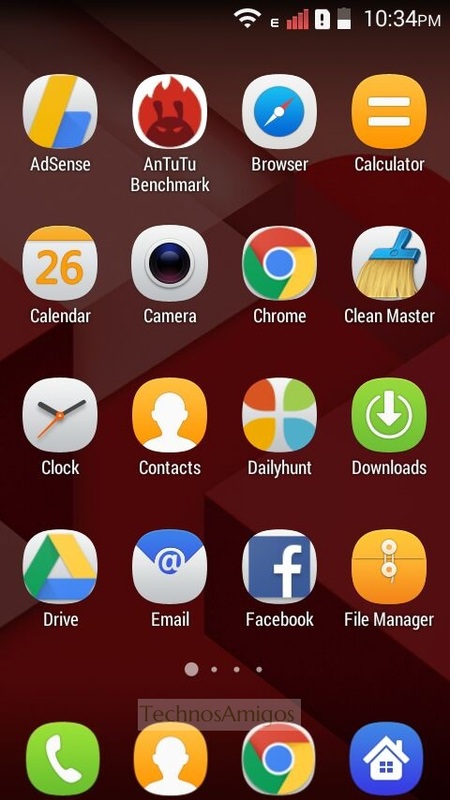 Running on Android 4.4.2 Kitkat OS, there is no special customization user interface changes done by Spice except the Settings page show four different tabs instead of listing all the Settings Menu options list-wise. Nexian team has done a good thing by maintain almost stock like UI but NV45 comes with few pre-installed apps. 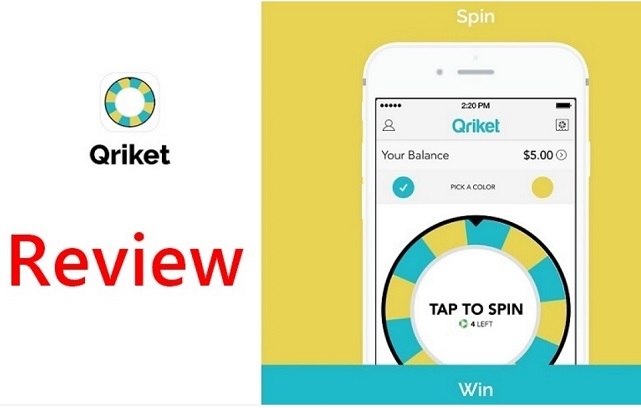 To name some we have Safari browser, DailyHunt, Google Drive, Fun Store, Games4rU, Opera Mini and Quikr apps. 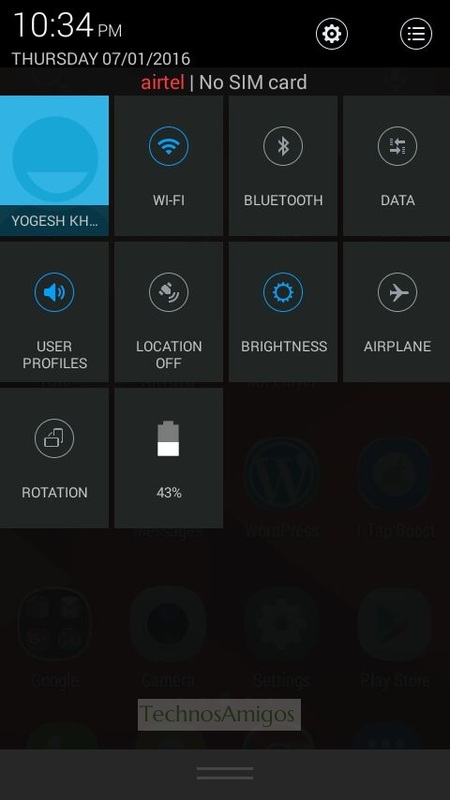 Downloaded apps can be moved to SD card. The notification panel is some-what looks like the Windows phone and it can be opened by drop touch from top to bottom just like you do on other phones. 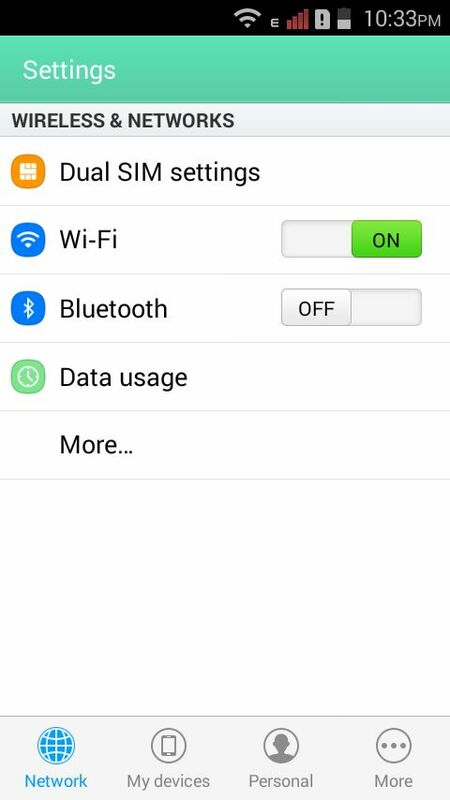 It includes option of WiFi, Bluetooth, Data, User Profiles, Brightness, Location On/OFF, AirPlane mode, Rotation and battery level. 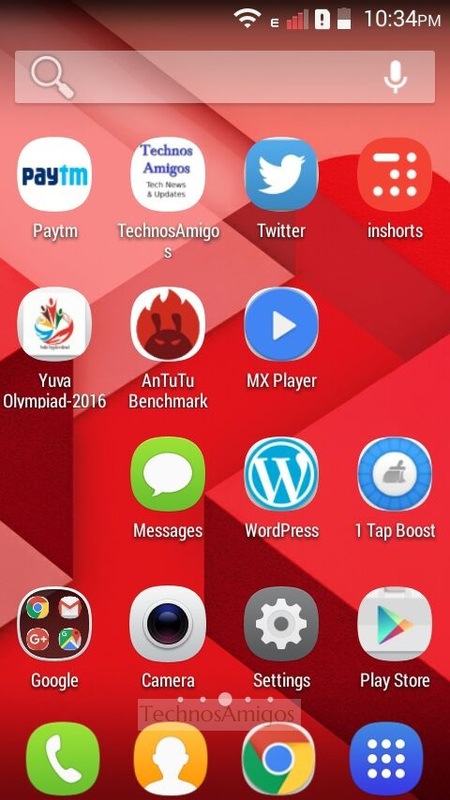 The home screen shows up 4 x 4 grid app icons and applications which are downloaded can be un-installed directly by holding it for 2-3 seconds and drop it in Uninstall option which pop-ups. 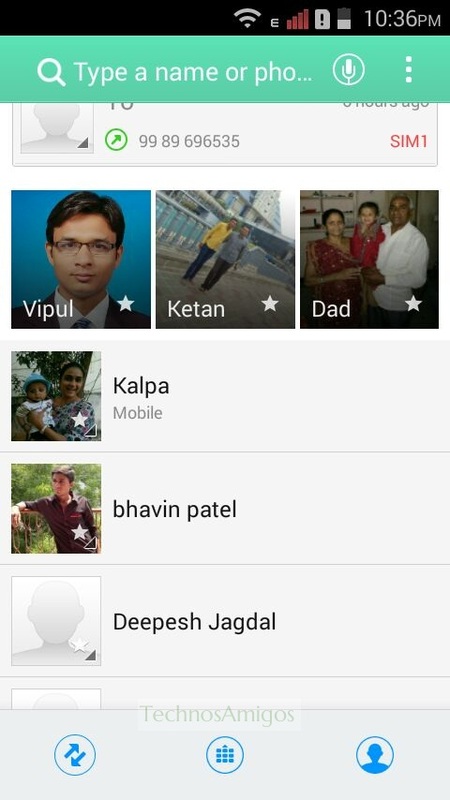 There is separately Phone and Contacts App icons. 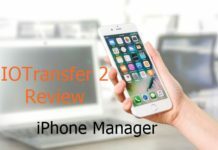 Apart from adding/modifying a particular contacts, you might not find Contacts really helpful as all the job is done through the Phone option. Thanks to 1 GB RAM and Quad core processor that multi-tasking on the device is seamless and still not we didn’t find any lag. I have use Google+ and Facebook regularly and a daily driver from past 20 days and I didn’t find any problem. You got to appreciate Spice team for coming out with such an unique design for sub Rs 4K smartphone. Apart from the normal 4.5 inch display, quite attractive was the back cover of the device. It’s almost like the Sand-stone back as found on OnePlus One smartphone but this one is made from plastic and so comparatively its different from OnePlus One but still provide enough grip on hand, unlike the shinning plastic back found on many smartphones. It has raised edges on border around the display so that the display doesn’t get any scratches even if the device is put upside down and you shouldn’t be worried as there is damaged-resistant DragonTail Glass protection is always there to protect your device from normal wear and tears. The display provides 854 x 480 pixels resolution with average color reproduction and saturation. The viewing angles are just OK but it quickly fades away as the the angle of viewing increases. 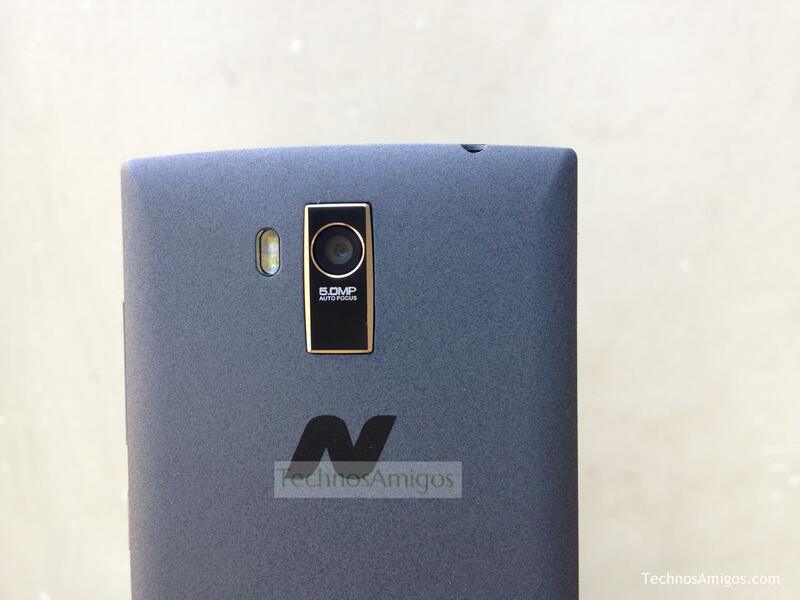 The Nexian NV45 gets 5 mega pixel camera on the rear side with gold framing the camera-assembly. It definitely looks eye-catching. The rear camera is assisted with dual LED flash and to our surprise it does quite a surprising job as it can record 1080p full HD and 720 pixels HD videos. Wow!!! With 2 mega pixel camera it’s great considering the price of the device. A lot of smartphone with same configuration struggles when it comes to gaming but Spreadtrum SC7731 coupled with 1 Gigs of RAM does exceptional job here to handle important HD games. No USB OTG Support, yeah sorry for that! 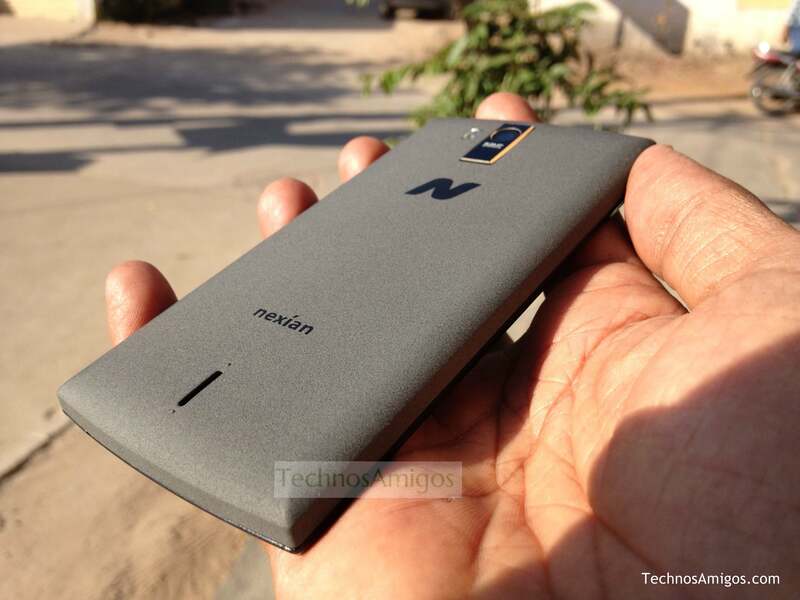 With style statement and through the Nexian NV45 Review by us, we say its the best in terms of design, especially the plastic Sand-stone cover on the back is what I like the most. If 4G isn’t your requirement and if you are looking for a good smartphone under Rs 4,000 budget then this is a straight-forward choice. 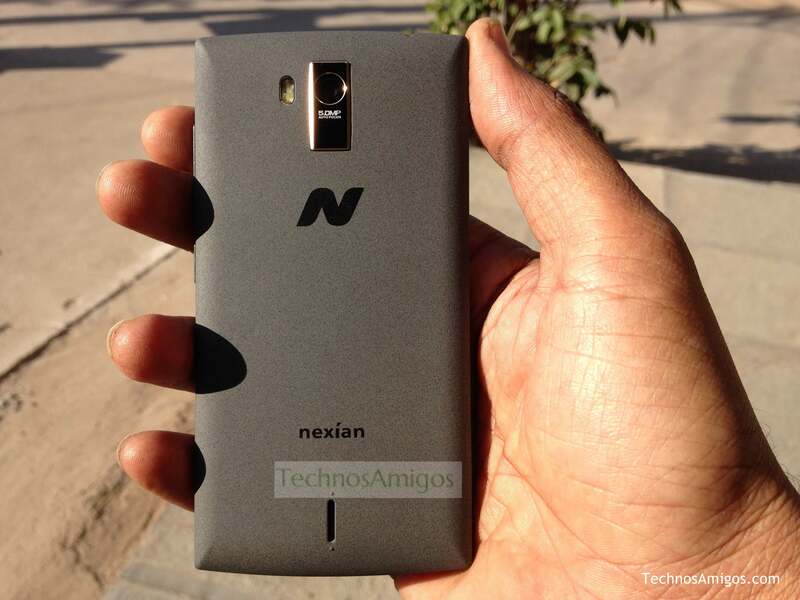 And for the customers who are looking to upgrade from featured phone to smartphone, Nexian NV45 sound’s a great deal.